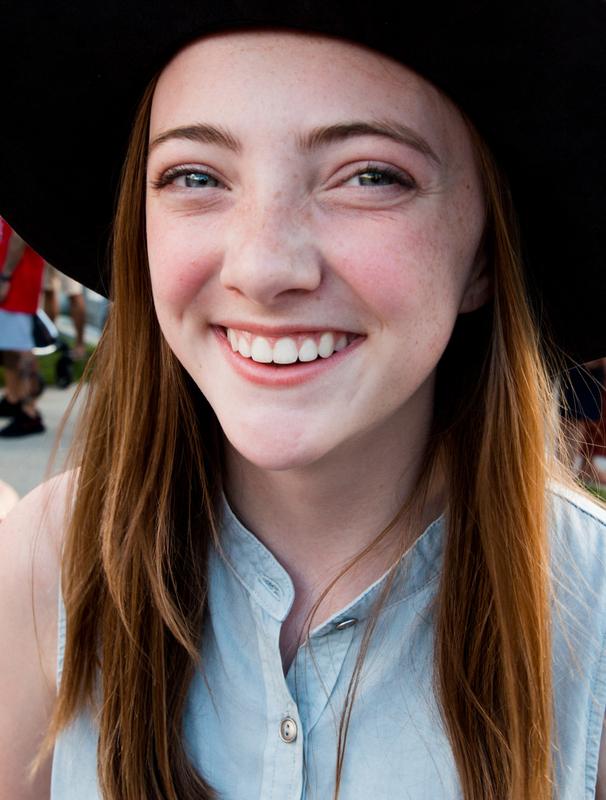 The Obon Festival is a Japanese Buddhist custom to honor the spirits of one's ancestors. This Buddhist-Confucian custom has evolved into a family reunion holiday during which people return to ancestral family places and visit and clean their ancestors' graves, and when the spirits of ancestors are supposed to revisit the household altars. It has been celebrated in Japan for more than 500 years. 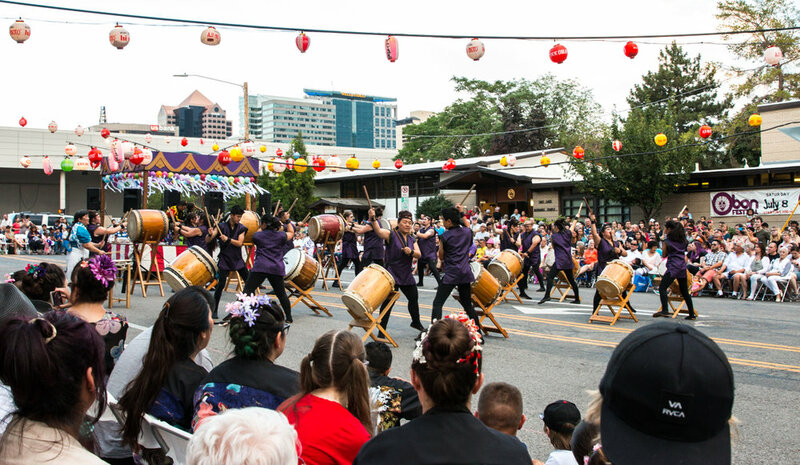 Salt Lake's Obon Festival is celebrated annually with traditional Taiko drumming, food, and Bon Odori - Street dancing.